Rent any room Sunday through Thursday night and receive a discounted rate. Beachside efficiencies only $139 a night and beachside suites only $169 a night plus tax. 2 night minimum. Must book direct and ask for weekday special. Valid April 21-May 31st. Rent an efficiency for 5 days - check in on a Sunday and check out on a Friday. $549 plus tax. Valid 8/11 - 12/20/19. 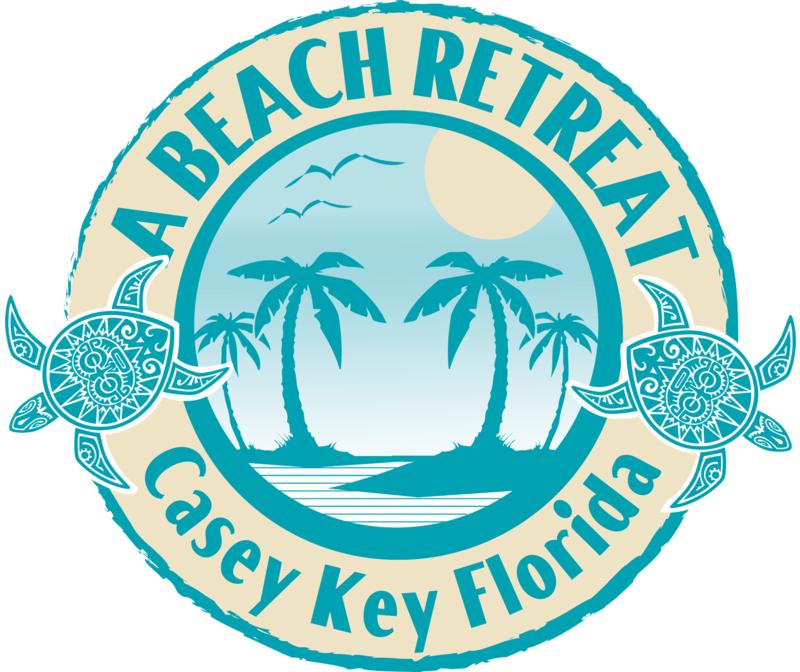 Refer a guest to A Beach Retreat and receive a $50 discount on your next stay with us. 2 night minimum.